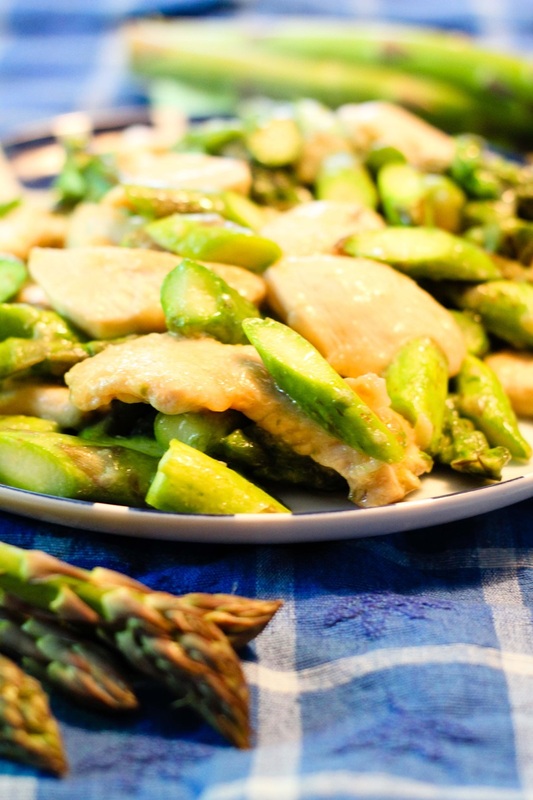 I was looking for a new way to enjoy asparagus before the season is over, and and I came across this recipe for Asparagus Chicken. What a great find! 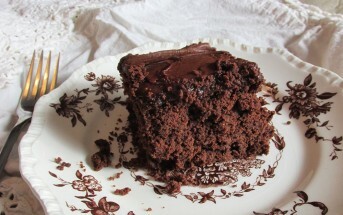 This recipe couldn’t be simpler, and it has a great flavor. The marinade, which becomes the sauce for the dish, reminds me of the white sauce made by my local Chinese buffet. The restaurant has a chicken and vegetables dish with a mild white sauce that I crave when I’m under the weather. 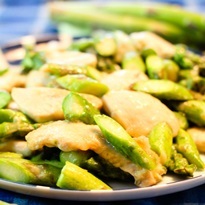 This Asparagus Chicken tastes just like it! 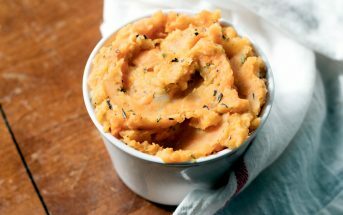 This recipe is easily doubled, but keep in mind that doubling it will extend the cooking time by 5-10 minutes. We enjoyed the Asparagus Chicken with basmati rice. As I already mentioned, this is a very mild chicken and vegetable dish. A few red pepper flakes or a dash of sriracha will spice it up for those who want a bit of heat. 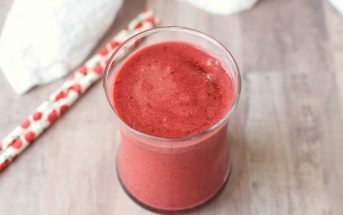 By ingredients, this recipe is dairy-free / non-dairy, egg-free, optionally gluten-free, nut-free, and peanut-free. 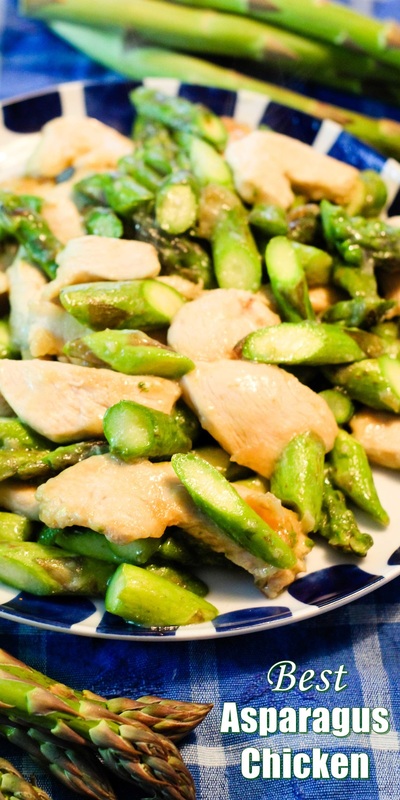 For soy-free asparagus chicken, you can swap in coconut aminos for the soy sauce. This is a classic Chinese-American dish with a mild, kid-friendly flavor. Combine the cornstarch, water, soy sauce, garlic, and sugar in a dish or large ziploc bag. Shake or stir until the starch dissolves. Add the chicken and put it in the refrigerator to marinate for at least 1 hour. Heat the oil in a large skillet or wok over medium-high heat. Add the chicken and marinade, plus the asparagus. Stir fry for roughly 3 minutes, or until all of the chicken is cooked through. Serve over rice with soy sauce on the side.